Universities have created a new field of research to combat climate change. The Dust Bowl was not only an agricultural disaster, affecting more than 100 million acres, but a humanitarian crisis. Some sources estimate that between 300,000 – 400,000 families from the Midwest were displaced and left homeless as their farms failed. The cause of the disaster was not entirely due to drought, however. 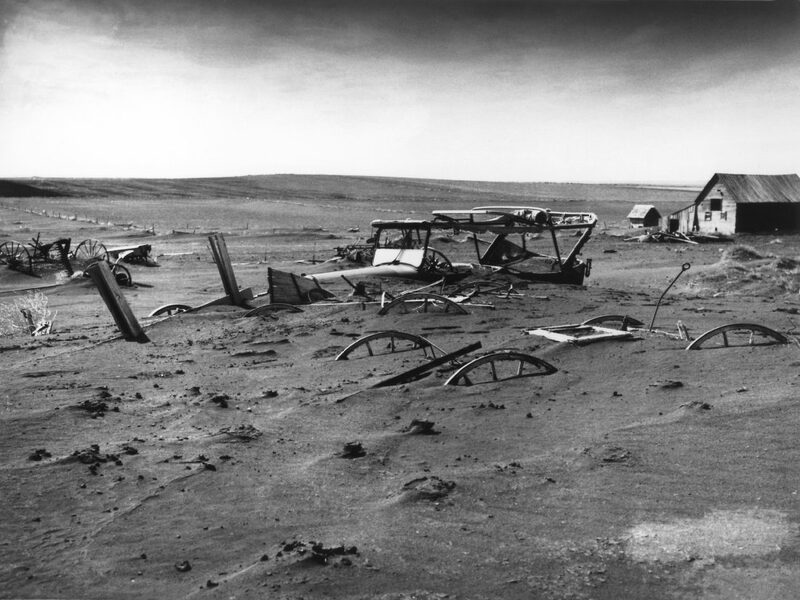 In the years preceding the Dust Bowl, a failure to use dry land farming techniques made the topsoil especially loose and nutritionally worthless. It was this failure to meet the changing environment that exacerbated the problem and turned a series of crop failures into a disaster. This agricultural crisis was far from a one-time event. As climate change promises to drastically affect the way our agriculture works, scientists are working to adapt food systems to meet the challenge. Here at the University of Missouri, researchers are studying corn roots and testing varietals to find genes that allow the plant to be more efficient in water usage. More resource-efficient corn would improve crop yields in dry years, and allow plants to thrive in soil that Dust Bowl-era crops couldn’t have handled. However, this research happens on a very small scale. So you might wonder, how do projects like the University’s help combat climate change? “Sustainable food systems” is a trending area of research in agriculture education. This is more than just farm-to-table distribution or new pesticides. “Sustainable food systems” is environmental research conducted on a macro-level, taking in all the small projects (like the Roots in Drought project) and evaluating them based on sustainability and resource management. 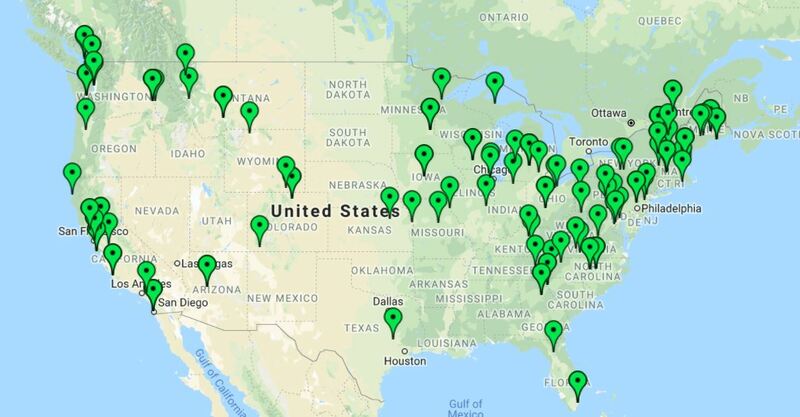 Growth in this area of research includes Michelle Schroeder-Moreno’s “sustainable food-systems” class at North Carolina State University, which started out with 12 students in 2015 and has grown to 100. In late February of this year, Indiana University awarded a $2.5 million dollar research grant for a “Sustainable Food System Science” initiative to be conducted by faculty researchers as well. This is more than hip new science. This field of study looks to draw the link between science research and policy, helping projects like the Roots in Drought study make real-world impact by quantifying their efforts. This is worth paying attention to. Harvest Public Media recently reported that this year’s winter has been even drier than that which preceded 2012, and that year, the drought and crop devastation was the worst it had been since the Dust Bowl. I’ve written about how it’s projects like the one in plant sciences that make all the difference in the fight to meet the resource needs of the future, and that future might be closer that we think.